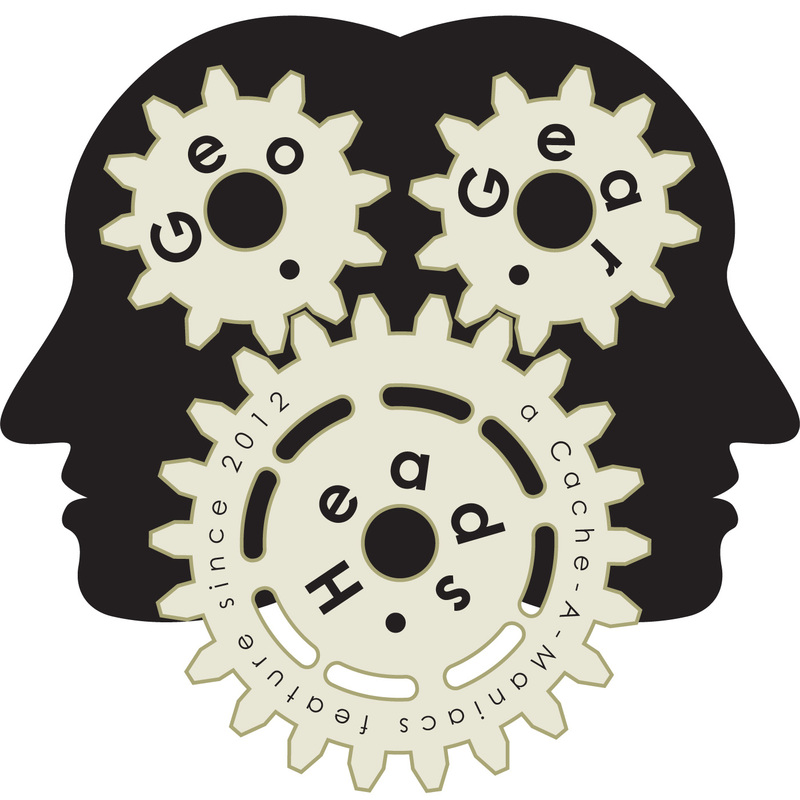 Ben of Geocaching.com (caching under benandjayme) talks about the new search tool on Geocaching.com for the two hundred thirty-fourth edition of the GeoGearHeads. He updated us with the work done since "GGH 160.5: Geocaching.com Advanced Search Preview," talked about where the product is now, and some of the places they're taking it. Feedback from Gjhimages, Limax, and Sherminator18, Wet_Coaster were also covered in this show.